Is Tube Profit Sniper A Scam?- Can It Make Your Videos Earn Money? 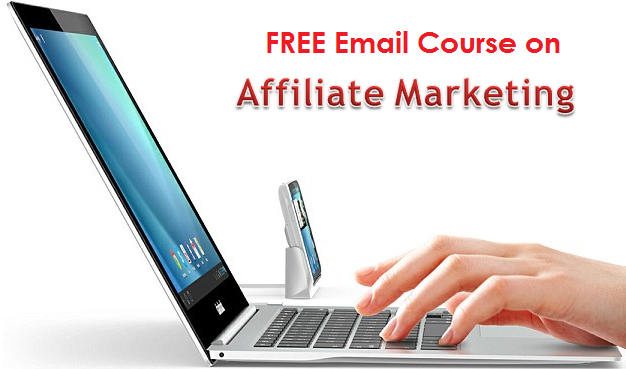 YouTube offers a good platform where you can earn money by making videos and getting good traffic from it. Making videos and marketing it on YouTube certainly takes time and effort in order to grow your followers and build traffic to make it profitable. How does it sounds to you if there is a system that claims that you need not have to spend more time and effort in growing your YouTube traffic simply by using its system? This is what Tube Profit Sniper promises to YouTubers out there. Is Tube Profit Sniper a scam? 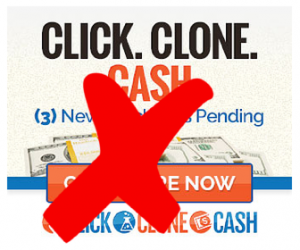 Let’s see if this system can indeed help make money from your YouTube videos. 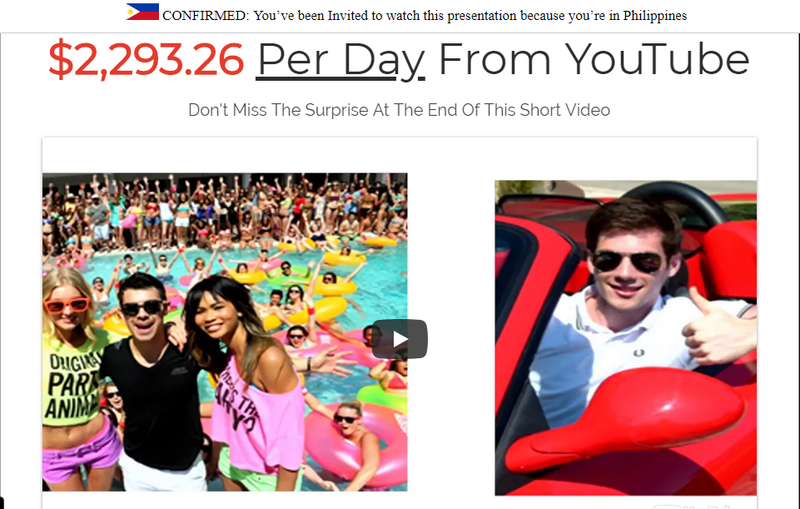 Tube Profit Sniper catches my attention when its sales video flashes the claim that you can possibly earn $2293.26 a day. This is a HUGE profit that is certainly worth checking out. But of course anything that sounds to be too good to be true is likely something unbelievable, untruthful and well, most likely a scam. Tube Profit Sniper claims that it is possible to earn $500 a day by simply following its system that will teach you the steps of setting up your video within 17 minutes and you can start earning from it. By signing up for its program you will have access to connect on its commission network that will start generate profits to your videos on YouTube. At costs a price of $37 with upsells to set up your account with Tube Profit Sniper you will be able to earn four digits earning a day as ROI. Is it possible? Tube Profit Sniper advertises its program as an effective way of siphoning profits for your videos by using its commission network. It makes it sounds so easy to start earning from your videos on YouTube by using its system that works in simple steps consisting of creating your own YouTube channel, connect it to its cash siphon and then sit back and relax while waiting for your videos to start generating profits. But for a prudent mind you will instantly know that videos in YouTube do not just earn money without exerting time and effort in creating good quality videos and building its traffic. It is essential to work on monetizing your video by connecting it to Google Adsense, promote affiliate products or your own products. 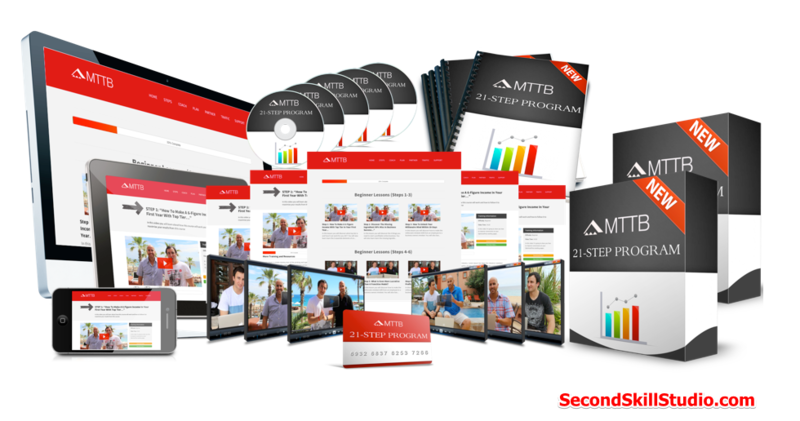 Tube Profit Sniper offers 9 modules as a training resource for subscribing to its program. The modules run for a total of 2 hours which covers various topics like how to make videos, analyzing competition, how create YouTube channel, tips in customizing your channel to make it more professional, keyword research, content ideas and lessons about ranking on Google. However, the value of the content is quite shallow and most of the information is available online for free. It looks like Tube Profit Sniper merely offers the training modules in order to make its program more legitimate. However there are many dubious things about the program. 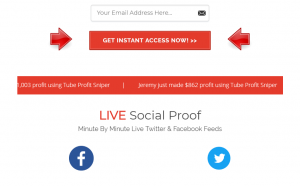 Tube Profit Sniper claims that your videos can start earning money by plugging your video channel to its system. This is not how it works in YouTube. You are required to produce valuable videos and work on generating traffic to it in order to make it viral. Tube Profit Sniper does not even explain how its commission network works in gaining traffic to your videos. 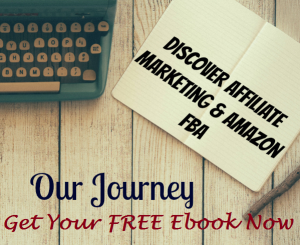 From testimonials, social media and income proofs, Tube Profit Sniper use fake contents. The testimonials are from people whose services are available from Fiverr. You will easily know that these are paid actors that are likely to give not honest testimonial about the product. The social media proofs were created from accounts of the same people but are using different names if you check thoroughly. It is also difficult to know how much you are earning from YouTube so it would be hard to project a certain income that is certain like what Tube Profit Sniper does. Is Tube Profit Sniper a scam? Definitely! There are too many red flags about its sales video and their claims on how your YouTube video will earn money poses a lot of questionable insights when you actually compare on how YouTube monetization for videos work. Tube Profit Sniper targets people who are vulnerable in believing that it is possible to earn easy and quick money from YouTube without really capitalizing on quality of content and generating traffic. 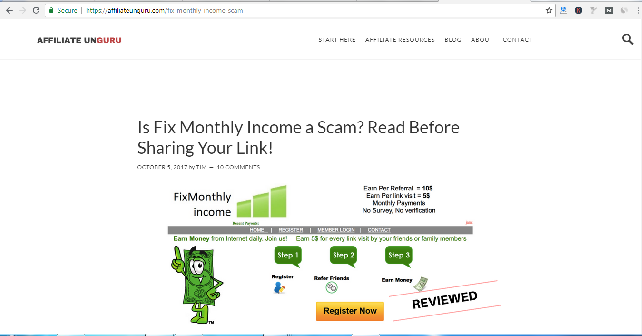 Certainly it is obvious that the training modules provided on your purchase of the program is only on the guise of making its product look legitimate but even after buying all the upsells you will realize that you have spent your money for nothing.